Reynaldo Rios, 27, was convicted of sexually assaulting or abusing two Tucson women. A Pima County jury convicted a Tucson man last week of sexual assault and attempted sexual abuse in incidents involving two women, officials say. Reynaldo Rios, 27, was at a family gathering in August 2016 when he sexually assaulted a woman, according to a Facebook post by the Pima County Attorney's Office. The woman was intoxicated when she fell asleep on a couch. She woke up to Rios on top of her, and despite fighting him and saying no, he raped her, the post says. He attempted to sexually abuse another woman who was intoxicated at a party in November 2017. The other victim also woke up to him trying to remove her clothing, but she was able to fight him off and escape, the Facebook post says. Rios is scheduled to be sentenced on May 22. 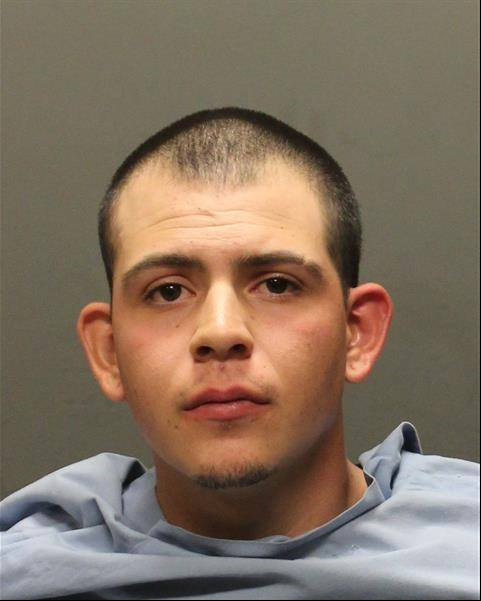 A Tucson man faces a second-degree murder charge weeks after allegedly stabbing his friend multiple times during a March 17 altercation, police say.